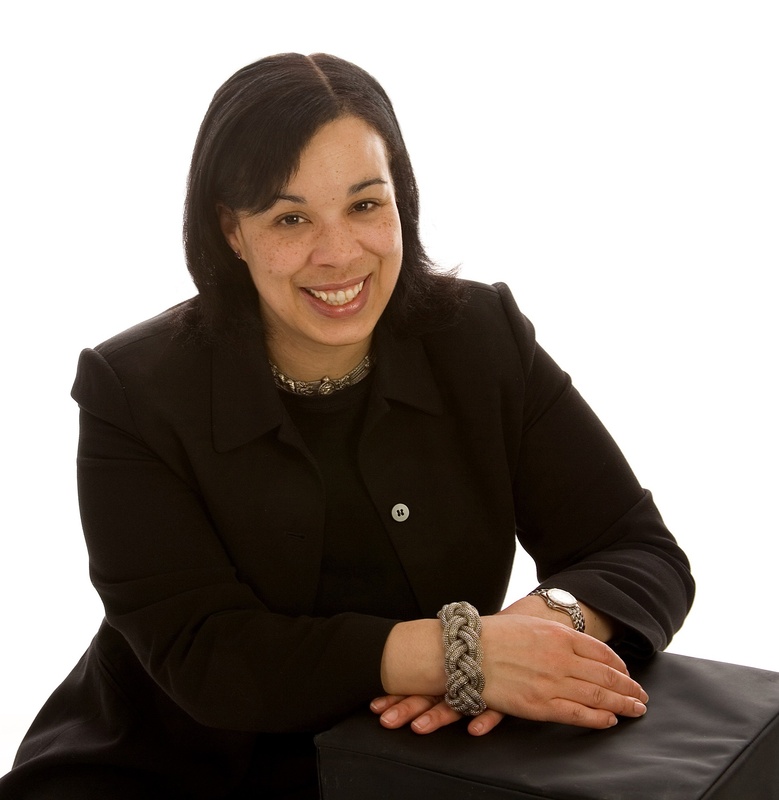 Dr Angelina Bennet is a Chartered Occupational Psychologist and Director of I Potential Ltd. Angelina and her colleagues at I Potential offer assessment, development and coaching interventions, and have particular expertise in the application of psychometric tools. Angelina has worked up to Director level, in a range of sectors including: Public and Private sector, Telecommunications, Insurance, Financial, Transport and Retail. Her areas of expertise are in-depth profiling for senior positions, applications of the Myers-Briggs, group process facilitation, and developmental coaching. Her other specialist skills include data analysis, research design, and the creation of innovative psychometric tools. She is the lead creator of the RADAR risk attitude assessment tool. Additionally, Angelina is one of only ~70 Type Practitioners in the world qualified to use the MBTI Step 3, and is regarded as a thought leader in the field of Psychological Type. She is a co-Director of Type Pro - offering Psychological Type Qualification courses for prospective Type Practitioners. Prior to running her own consultancy business, Angelina worked for OPP Ltd where she was involved with various consultancy projects, including the design and delivery of assessment and development centres. She was also involved in the development of several psychometric instruments and the creation of a model of the Psychological Contract for application during change and re-structuring. Angelina studied for her BSc in Psychology with Languages at Manchester Metropolitan University and then went on to complete an MSc in Experimental Methods in Psychology. After several years working for the NHS as an Assistant Clinical Psychologist, Angelina went to Cranfield University where she completed her MSc in Applied Psychology. In 2011 she was awarded a Professional Doctorate in Occupational Psychology from London Metropolitan University. Her thesis explored developmental coaching and the further development of the Myers-Briggs model of type. 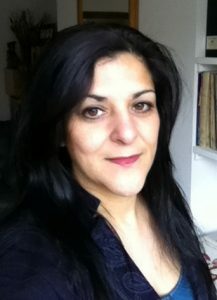 She is an Ashridge accredited coach and is certified in Group Process Facilitation. 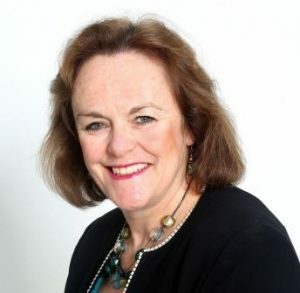 She was the President of the British Association for Psychological Type (BAPT) from 2011-2017, and is the author of ‘The Shadows of Type – Psychological Type through Seven Levels of Development’. 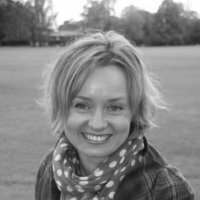 Felicity is a Chartered Occupational Psychologist with expertise in Team Building and Team Coaching. 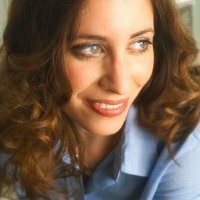 Anna is a Chartered Occupational Psychologist with expertise in the Application of Psychometrics and in working with Creative & Artistic Coaching techniques. 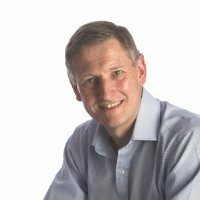 Bernard is a Chartered Occupational Psychologist with expertise in Resilience. 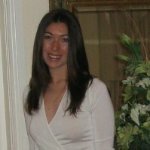 Natasha is a Chartered Occupational Psychologist with expertise in Psychosynthesis Coaching. 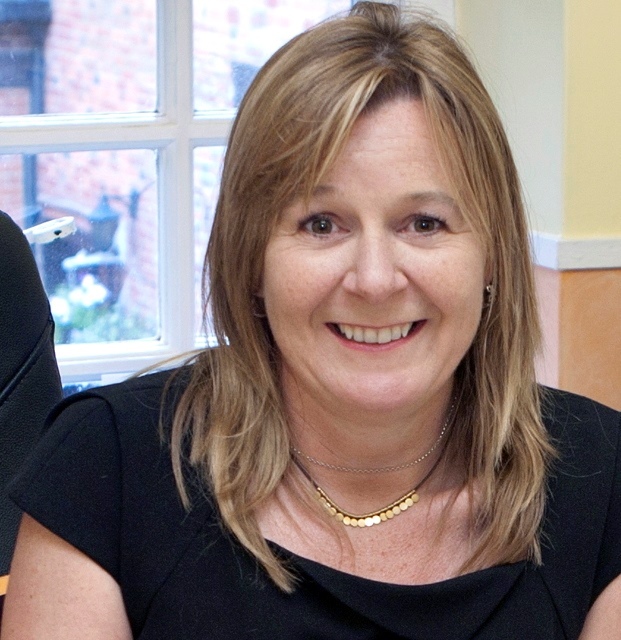 Deborah is an Organisational Development Consultant with expertise in Organisational Change. 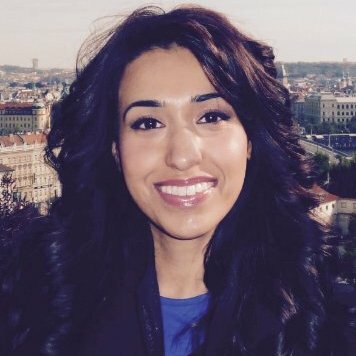 Faiza is a Chartered Occupational Psychologist with expertise in Gestalt Coaching and Individual and Team Process Facilitation. Tameron is a Chartered Occupational Psychologist with expertise in team dynamics, and in creating learning environments for multi-lingual groups. Lesley is a qualified Psychotherapist and an experienced L&D and OD specialist with particular expertise in Unconscious Bias. 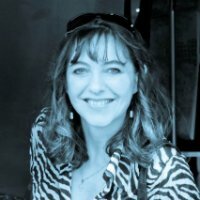 Sarah is a Fellow of the CIPD, a certified NLP Practitioner and a licensed HeartMath provider. She has M.Sc. in Coaching & Behavioural Change and is an APECS accredited coach.